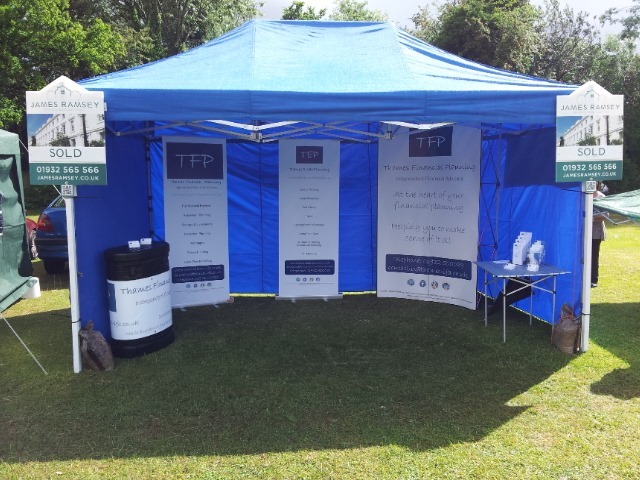 Thames Financial Planning hit the road! 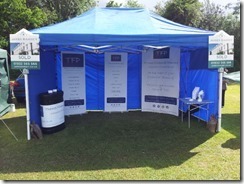 Thames Financial Planning on the road at Lyne Fete with the help of Paul Tennant from James Ramsey Estate Agents. 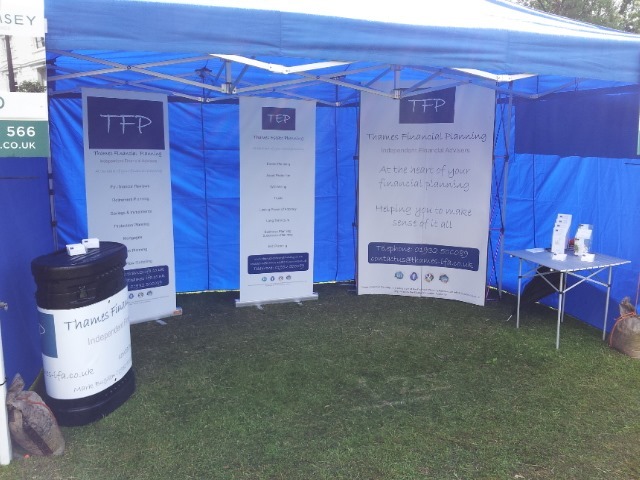 We had a great day even if it rained! Had a catch up with some existing clients and talked to some potential new ones.